This week we welcome Rewt and Freckleface of Hearthcast to talk about the upcoming Blizzcon 2016, the tenth Blizzcon! We talk about what to pack, what to expect, some of the items on the schedule and, of course, info on the Con Before the Storm party on Thursday night at the Hilton. 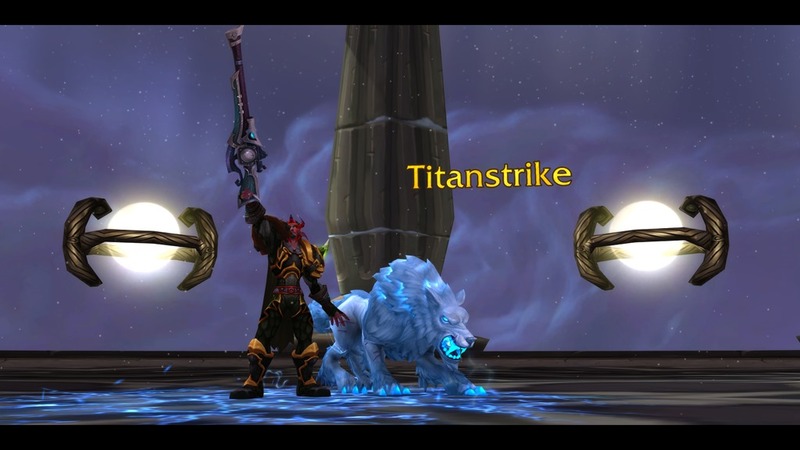 Fimlys, Hydra, and Zabby head out to dps two new dungeons in Legion. They are tanked and healed by members of Hydra’s guild Sleepless. 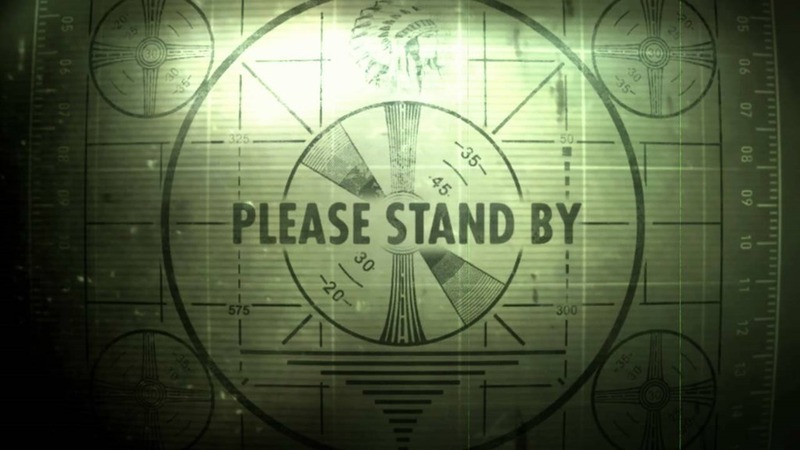 Listen closely when we go into Heroic Vault of the Wardens and things get real. This show, with our new format, is a three amigos show. Fimlys, Hydra and Zabine talk about the pre-xpac invasions and quests and how they are getting ready for Legion! 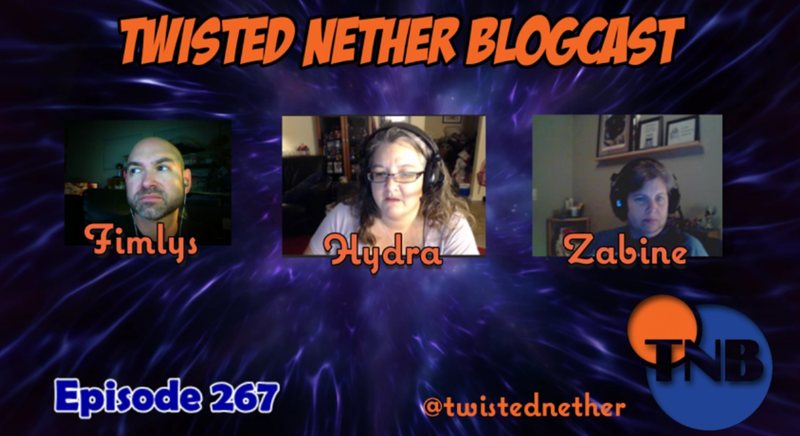 Don’t forget to check out the new Blog Azeroth and Twisted Nether Discord (links are bottom right of the sidebar on our site).